Hyper immerse sound designed to enhance the audible experience. 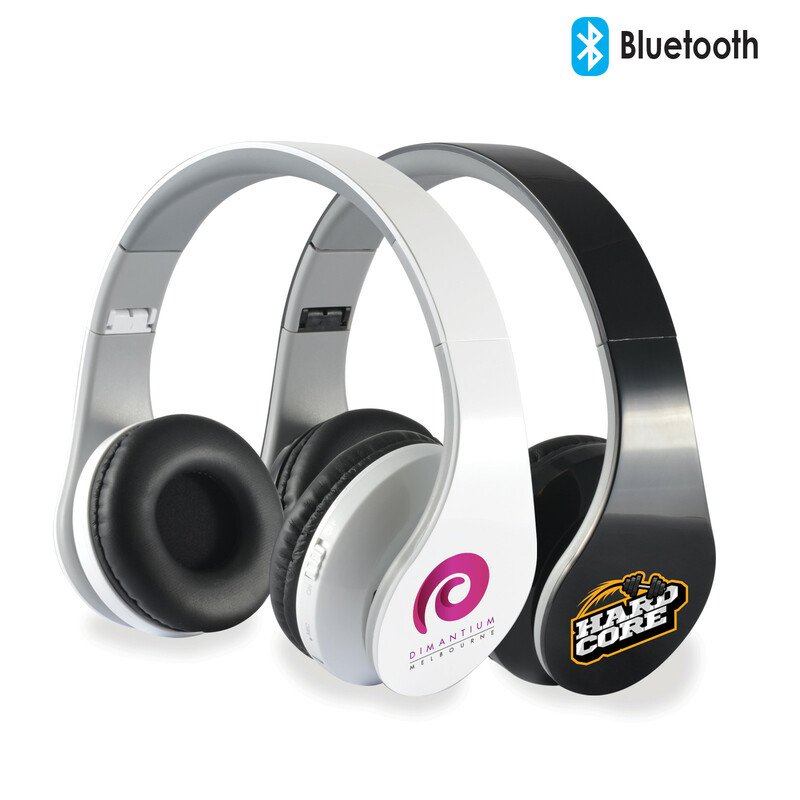 Bluetooth over ear headphones with luxury, adjustable cushioning head band and ear pieces. Foldable for easy portability. Hands free phone call function with built in microphone. Listen to music wirelessly for up to 10metres. Supplied with black polyester drawstring bag in zippered EVA case.